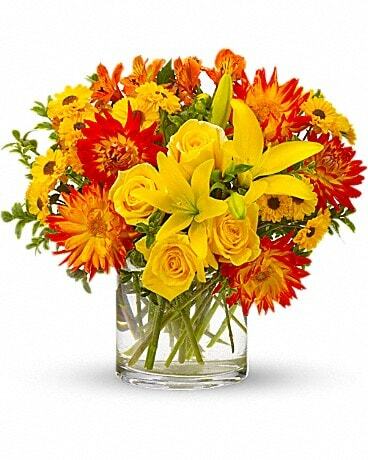 Mother's Day is a very special occasion for moms. 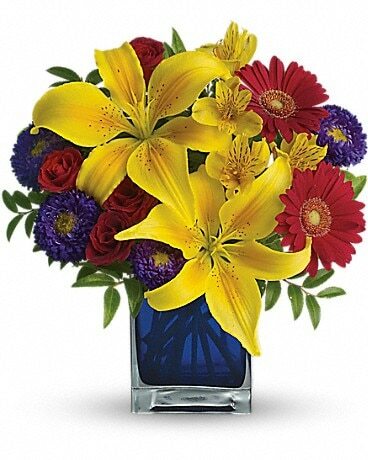 Starclaire Florist can design a Mother's Day flower bouquet using the freshest flowers available. 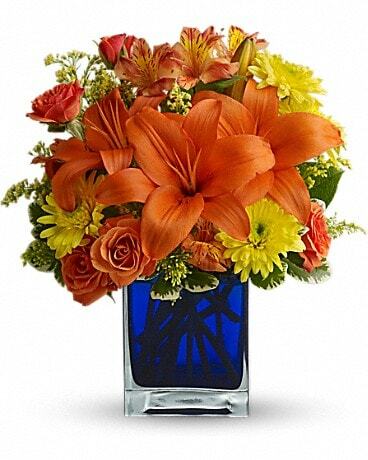 What better way to Celebrate Mothers Day than by saying i love you with a beautiful bunch of Mothers day flowers. 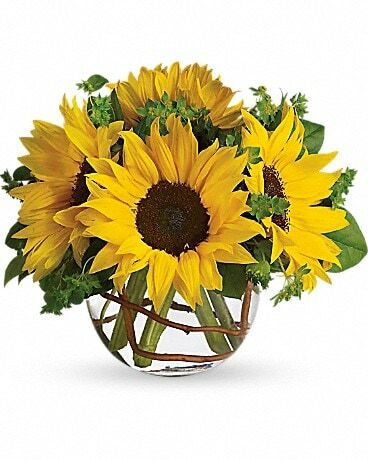 Starclaire florist will deliver Your Mothers Day flowers in Charlotte, NC.